Wide Focal Length. With a focal length equivalent to 24mm after sensor-crop factor, the 30mm f/3.5 is great for sweeping landscapes, street photography, and general-purpose photography. Autofocus. The XCD includes an internal autofocusing system for fast, accurate performance. You can manually override the autofocus at any time for even greater precision. Build Quality. 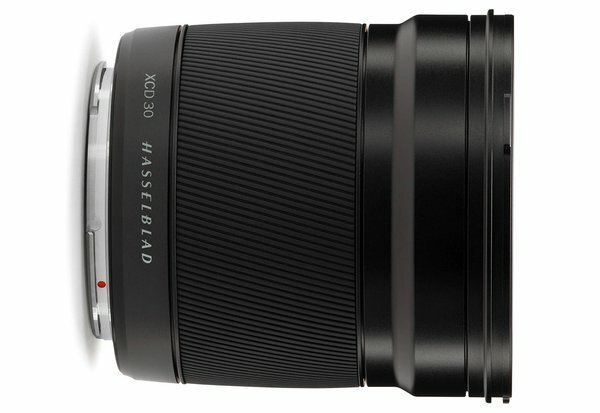 Hasselblad has designed the XCD lens to pair perfectly with the X1D camera. It has a smaller form factor, internal focusing, and a Central Lens Shutter system that can sync up to 1/2000 of a second. Its optical formula features eleven elements in ten groups.